2014: Looking Back on a Great Year! It’s hard to believe that another year has zipped by … and what a year it was! The past twelve months were full of great blessings, highlights and adventures; bringing back some wonderful memories as I sit down now to reflect on them. Amazing birds, extreme weather, fun-filled tours, new friends and even a tropical adventure … 2014 had it all!! The first bird news for the year was actually a carry-over from 2013 — the invasion of Snowy Owls. Although the large numbers of November and December seemed to have dissipated, reports continued throughout the winter. A few individuals decided to stay, with reports from places like Trepassey, St. Shott’s, Cape Race and Bonavista’s north shore right through the summer. I saw at least one bird in June, July and August! An echo of the 2013 invasion has been taking place this fall/winter, with excellent numbers reported in November and December 2014. 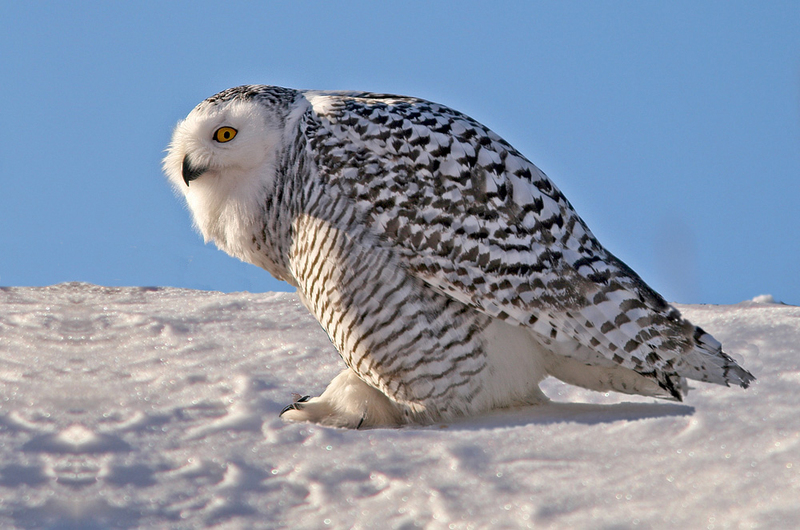 Snowy Owls continued throughout the winter of 2014, following a major invasion the previous fall. This one was photographed in St. John’s in early January. 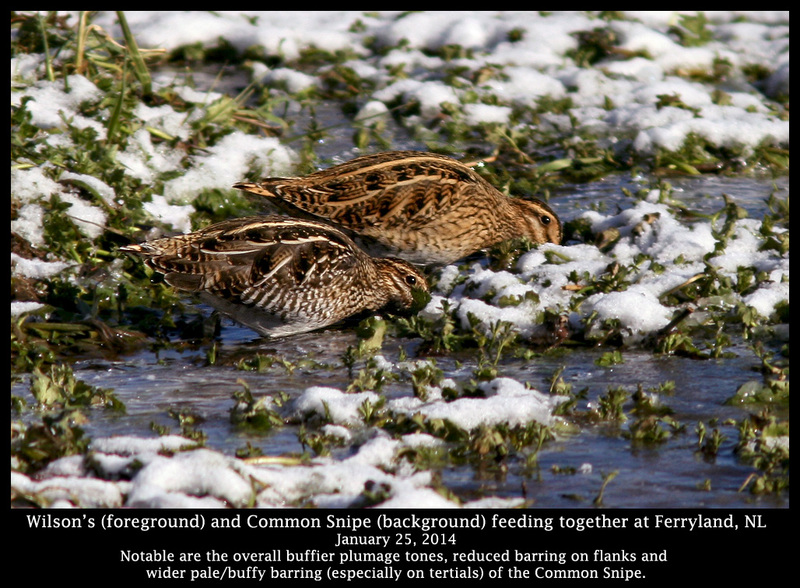 In January, I was fortunate to host four eager birders on a WINGS Birding tour. We enjoyed prime Newfoundland winter birds like Dovekie, Purple Sandpiper, Tufted Duck, Eurasian Wigeon and thousands of excellent gulls, as well as the very rare COMMON SNIPE that had just been discovered in Ferryland. Several other clients were able to enjoy this bird throughout the winter. 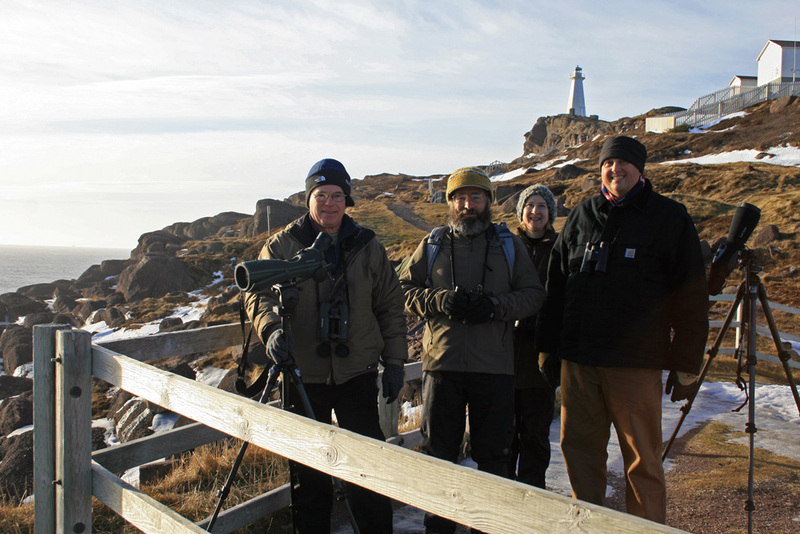 Four enthusiastic birders from across the United States visited St. John’s last winter as part of the WINGS winter tour. Here they can be seen at Cape Spear, smiling after scoring great looks at two prime targets – Purple Sandpipers and Dovekie!! Equally exciting was the reappearance of our adult YELLOW-LEGGED GULL in February … it had been elusive all winter and not seen at all since December. 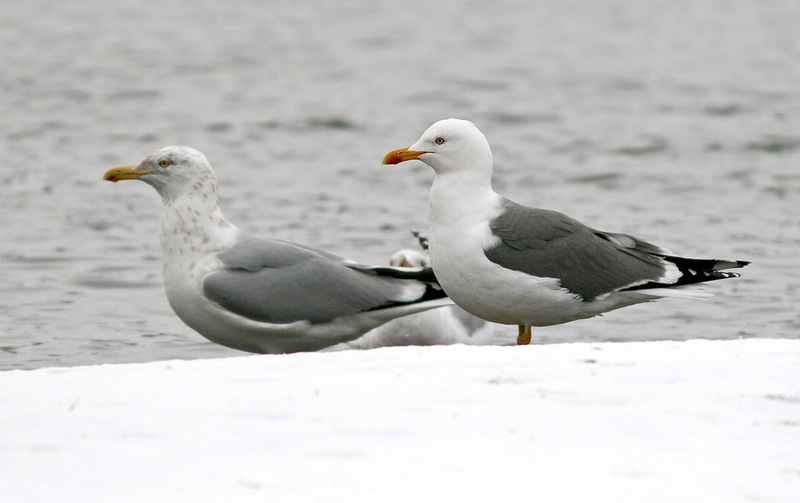 For several weeks it appeared, almost like clockwork, at Quidi Vidi lake to bathe, drink and loaf on the ice with many other gulls. A number of visiting birders were able to capitalize on this, including several of my clients who had come primarily to “tick” this North American mega. The Yellow-legged Gull is, in my opinion, one of the classiest looking gulls out there (and I do love gulls!). The combination of bright yellow bill and legs, brilliant red gony spot, and that magic shade of grey add up to one beautiful bird. Overall, Newfoundland (and most of North America!) found itself in a deep freeze for much of the winter. With the exception of a week-long thaw in mid-January, it was one of the coldest and snowiest winters in a long time. The extensive ice and limited open water resulted in a big movement of waterfowl, as well as some great photo opportunities with local ducks. Photo opportunities with Common Mergansers are few and far between, since they usually stick to larger patches of open water and are very wary. A small group making regular visits to Quidi Vidi last winter became more tolerant of people and allowed some great looks. 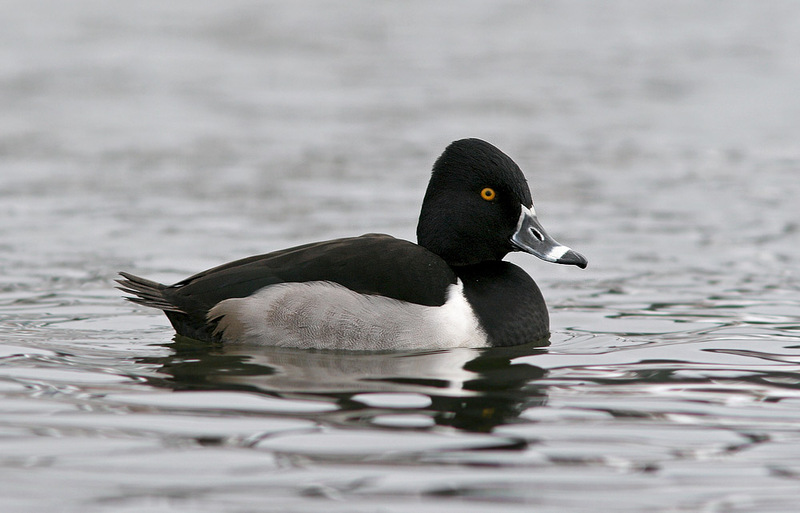 Ring-necked Ducks breed in Newfoundland, but are rarely easy to photograph. This drake was hanging out in the relatively small patches of open water at Quidi Vidi in early February. 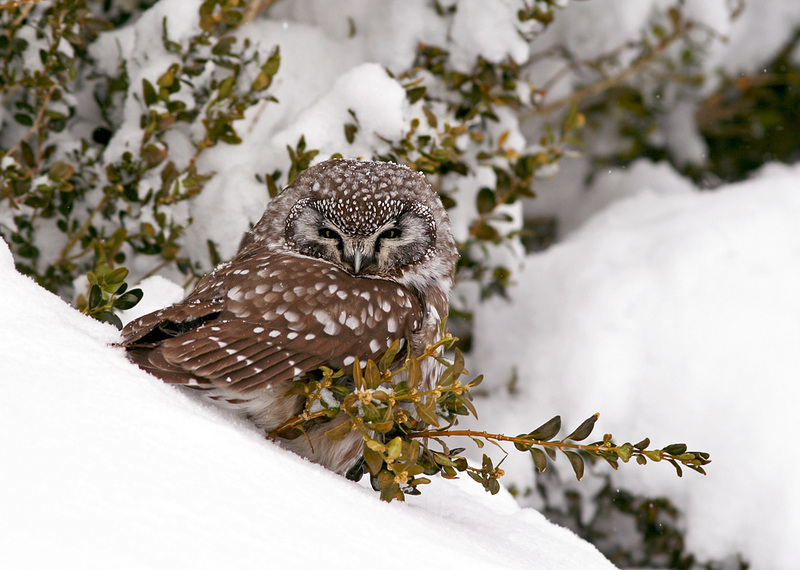 The frigid temperatures and deep snow also resulted in a handful of small owl reports in residential areas. I even caught sight of a Northern Saw-whet Owl as it flew up from a nearby yard and landed on the wires directly in front of my house – unfortunately it only stayed for a moment. Much more cooperative was a Boreal Owl that showed up in a neighbourhood following a big storm in early February … definitely one of my photo highlights of 2014! March brought with it one of the highlights of my entire year – an escape to Hawaii!! I joined my good friend Jody Allair as co-leader for an Eagle Eye birding tour, where we visited three islands with a great group of birders, saw some of the coolest and rarest birds on earth, swam with sea turtles, and hiked on volcanoes. It was genuinely awesome adventure in one of the most amazing and unique ecosystems in the world. (Be sure to read my earlier blog posts – they are jam-packed with photos!). 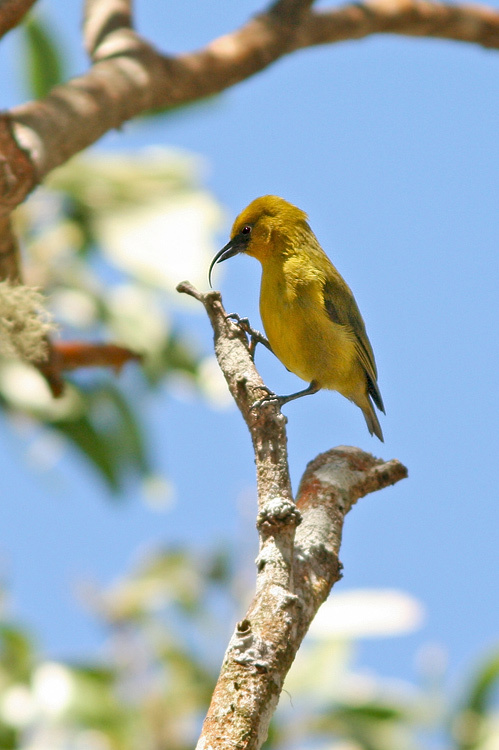 This male Akiapola’au, one of Hawaii’s rarest and most special birds, graced us for almost an hour. Check out that crazy bill!! It may have been my favourite birding experience of the entire year! 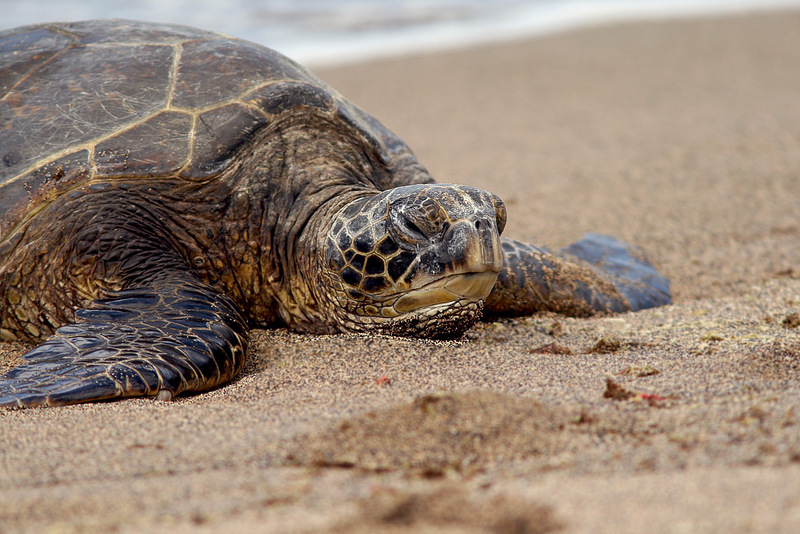 Green Sea Turtles are quite common along the Hawaiian coasts, but seeing them was still very special. 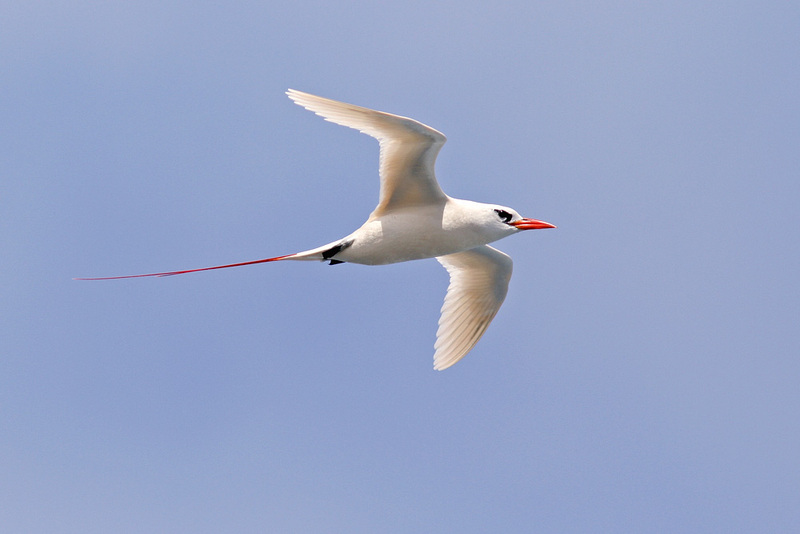 Red-tailed Tropicbirds were one of many (many!) highlights during the tour! April can be an exciting time in Newfoundland, especially if we get the right winds … and this year we got them in spades. 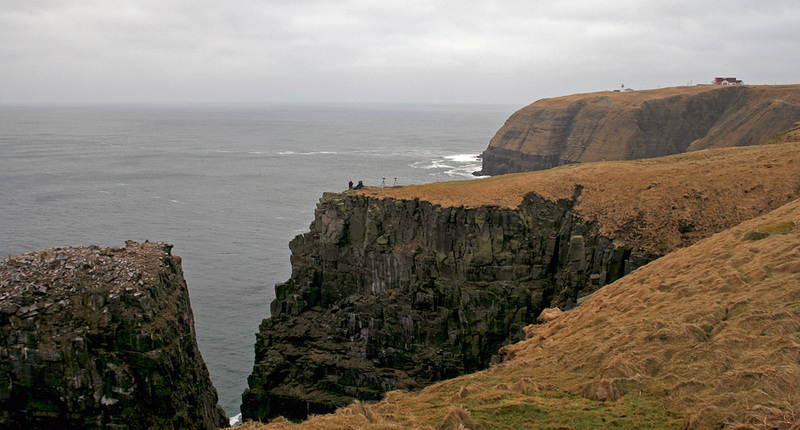 Prolonged northeasterly, trans-Atlatnic winds in late April and early May brought with them an invasion of European/Icelandic birds … including two COMMON REDSHANKS (only the third North American record), a dozen Black-tailed Godwits, several hundred European Golden Plovers, scores of Northern Wheatear, and a Eurasian Whimbrel. 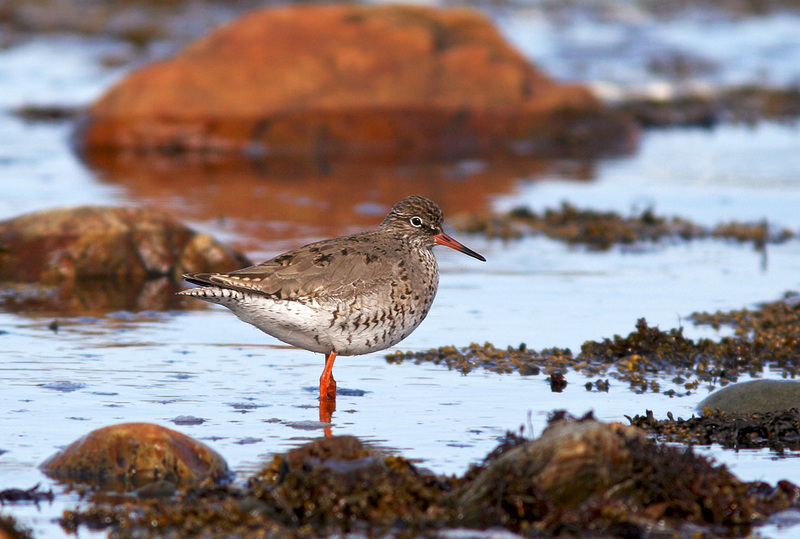 This Common Redshank at Renews from May 3-13 was (in my opinion) Newfoundland’s best bird of 2014. 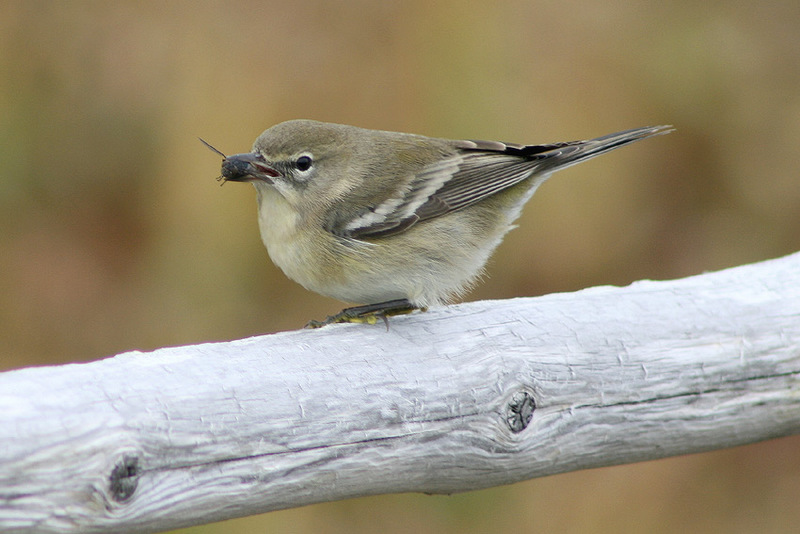 Since it represented just the third record (and sixth individual) for both Newfoundland and North America, many birders came from near and far to see it. 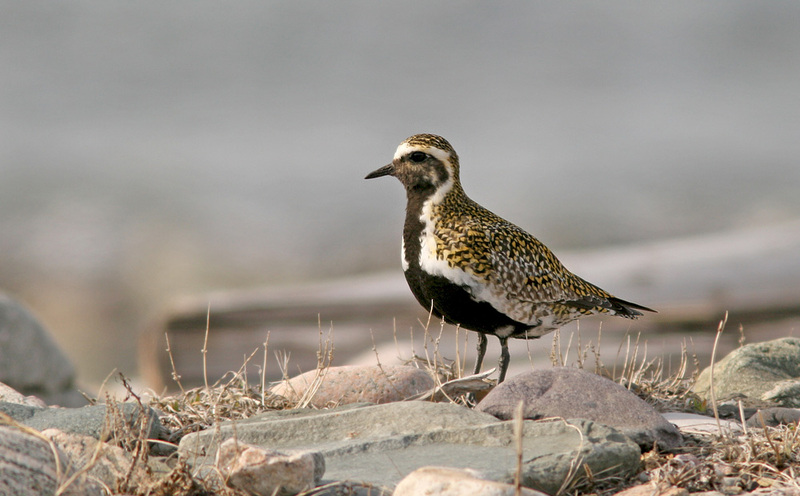 More than 300 European Golden Plovers were reported across Newfoundland in early May – a huge (though not quite record!) invasion of this nearly annual rarity. 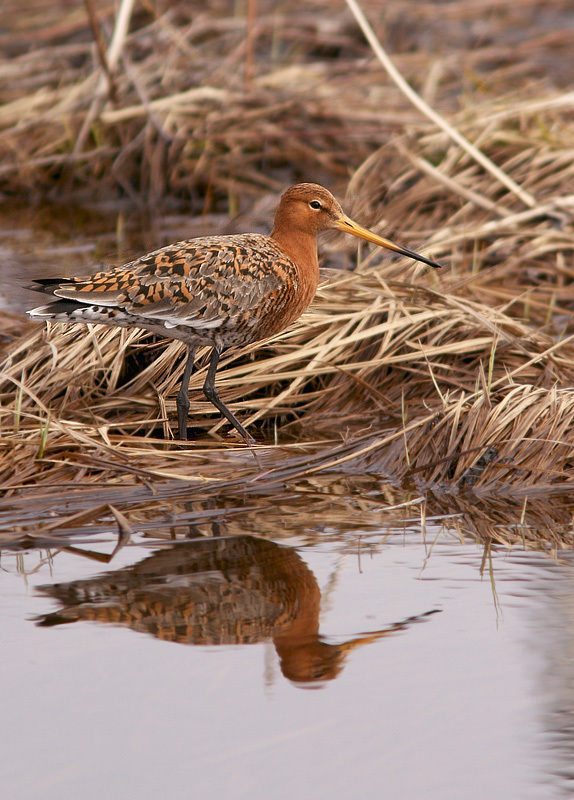 The “invasion” was first detected by the arrival of two Black-tailed Godwits at Renews in late April. Over the next 2-3 weeks, a record total of twelve were recorded around the island. Incredibly, I was able to see six of them at four locations! To make things even more exciting, an adult ROSS’S GULL showed up for two days – considered by many to have been the most exciting bird of the entire year! Summer was busy with tours and visiting birders … all of whom couldn’t have picked a better year to visit! We had great weather, an incredible showing of icebergs, and lots of interesting nature and wildlife experiences! I had the pleasure of leading four tours with my good friends at Wildland Tours, as well as several private clients throughout the summer – all of whom enjoyed great birds, whales, scenery, wildflowers and, of course, icebergs! And no one enjoyed it more than I did! 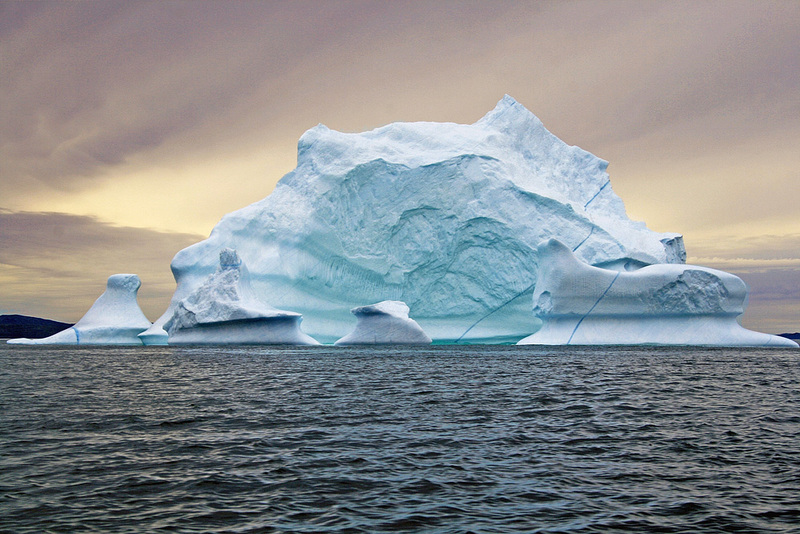 The icebergs along ghe northeast coast this year were incredible – in number, size and sheer beauty. Some dramatic skies added to the scene at times. 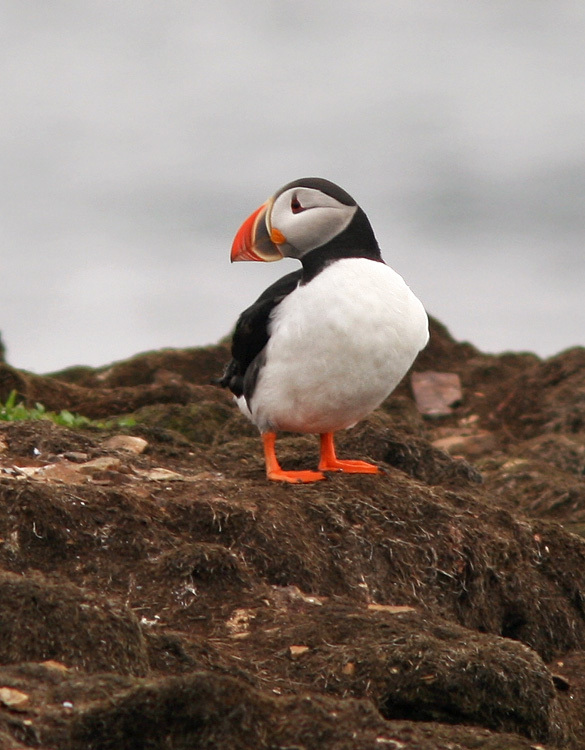 We enjoyed “lots” of great seabirds during the various tours – including the awe-inspiring frenzy of murres and puffins at Witless Bay Ecological Reserve. 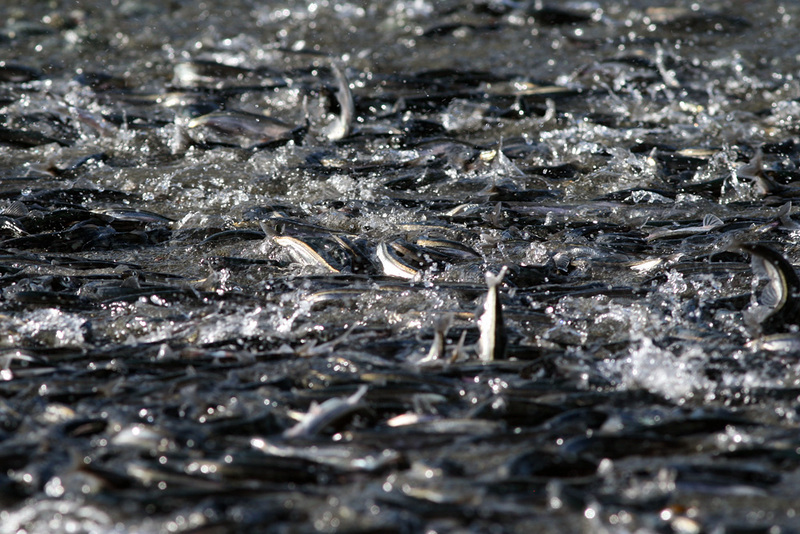 A couple tours lucked into the amazing scene of caplin “rolling” as they spawned on our beaches. In the North Atlantic, these small fish are a big cog in the wheel of life. 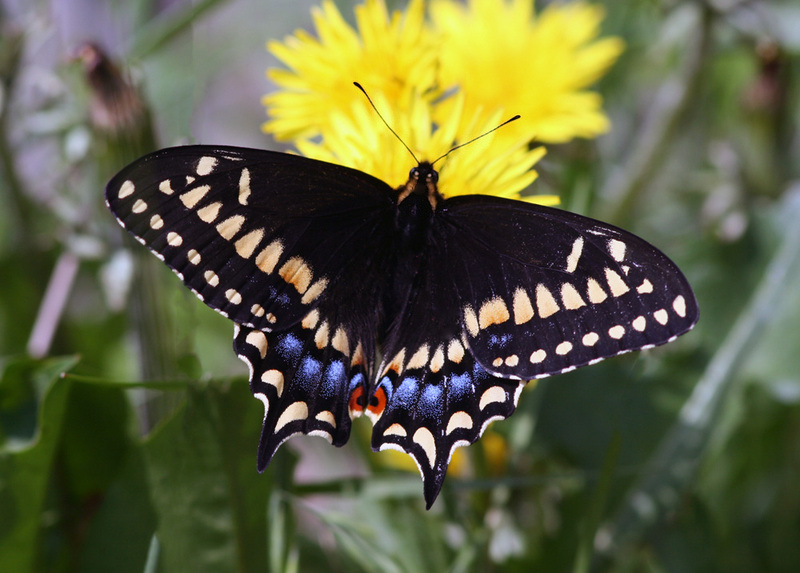 Short-tailed Swallowtails are always a highlight on my tours … this beautiful little butterfly is limited to very small range, mostly on the island of Newfoundland. 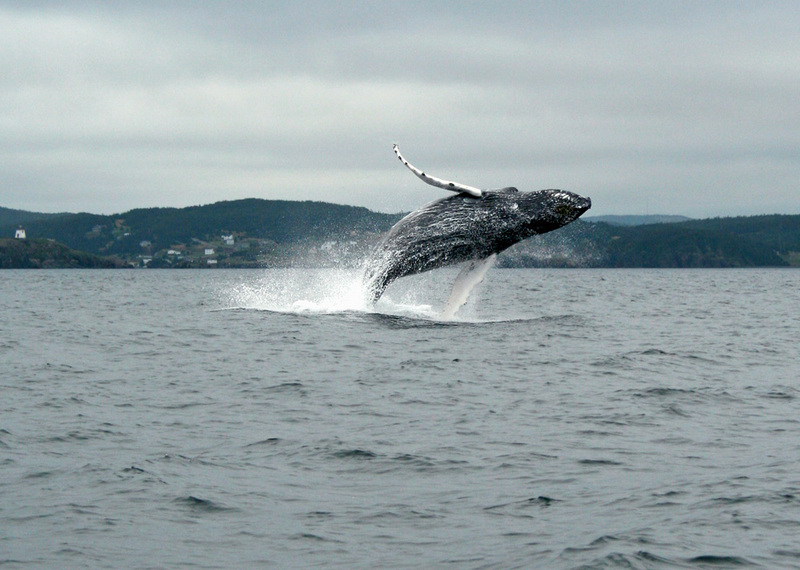 Whales put on a great show throughout the summer – like this one breaching in front of the historic town of Trinity! 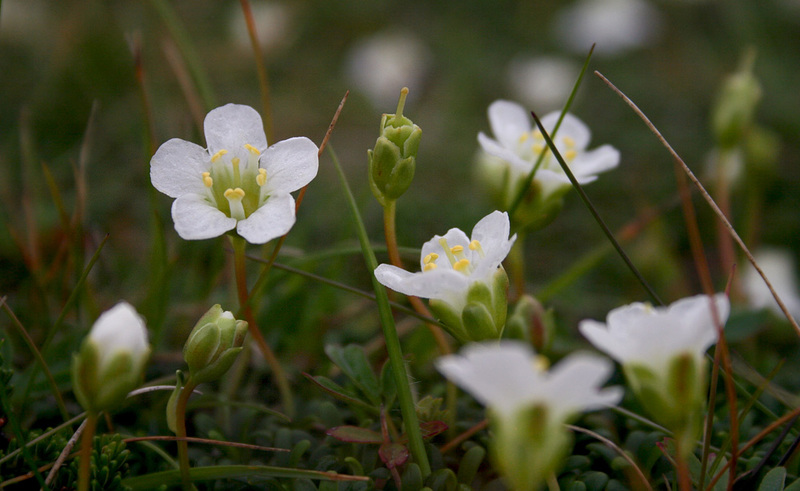 Subalpine flowers, like these Diapensia lapponica, grow on the sub-arctic tundra of Newfoundland and are one of many interesting wildflowers seen throughout the summer. 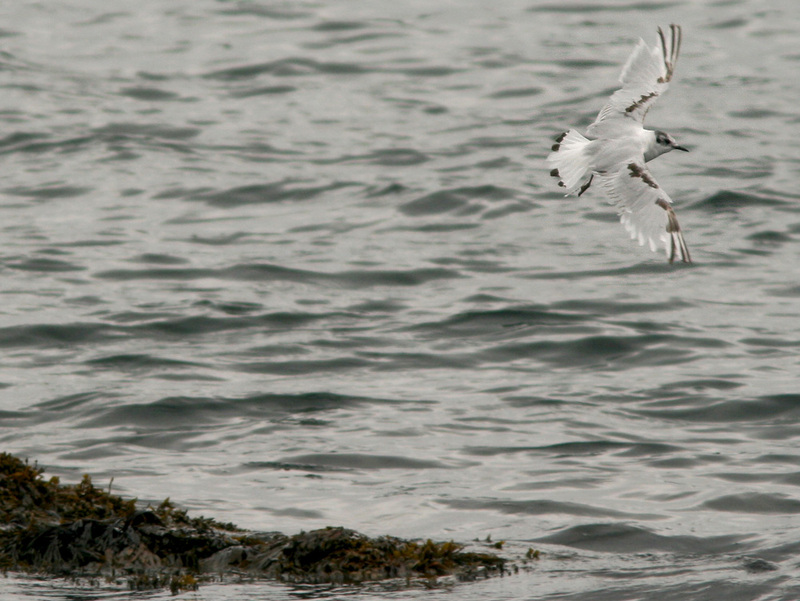 A Little Gull showed up in late July, hanging around for many local birders to catch up with it. Little Gulls are quite rare in Newfoundland, and it is especially unusual for one to cooperate and hang around for several days like this one did! August was very wet in Newfoundland, but I managed to make the most of it – including a great Wildland Tour and lots of family adventures. 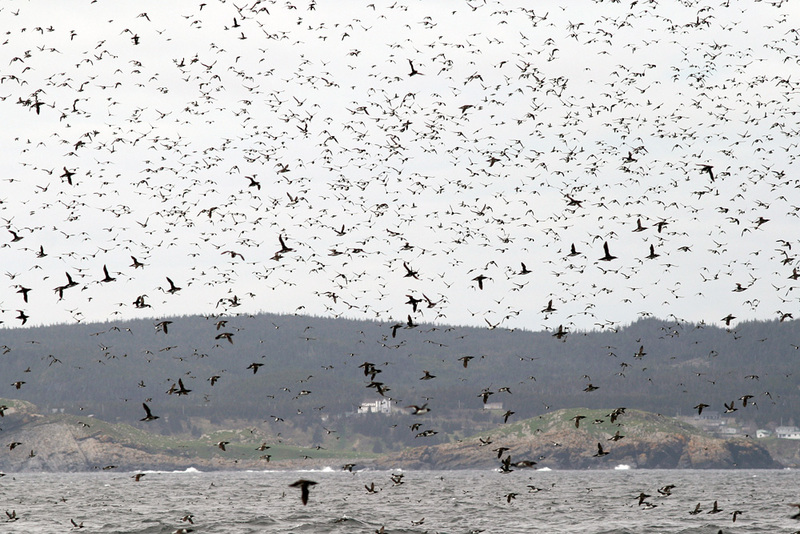 A major windstorm at the end of August drove thousands of Leach’s Storm Petrels (and other birds) to the bottom of Conception Bay, making for quite a show! 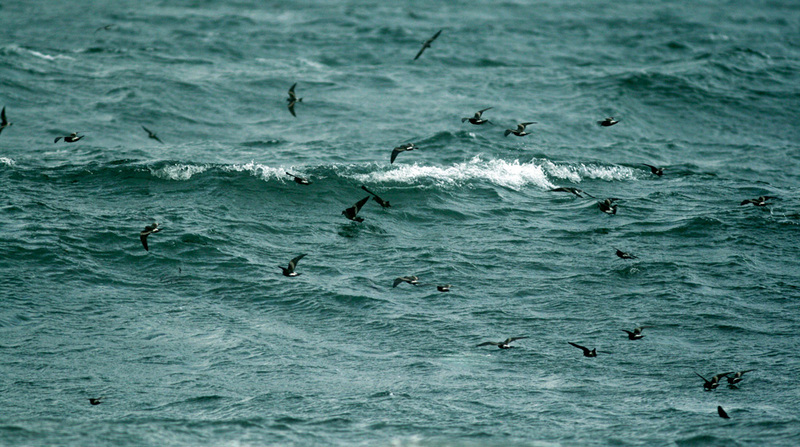 Thousands of Lach’s Storm Petrels fluttered over Conception Bay, driven there by the strong wrap-around winds from Tropical Storm Cristobal (August 29). 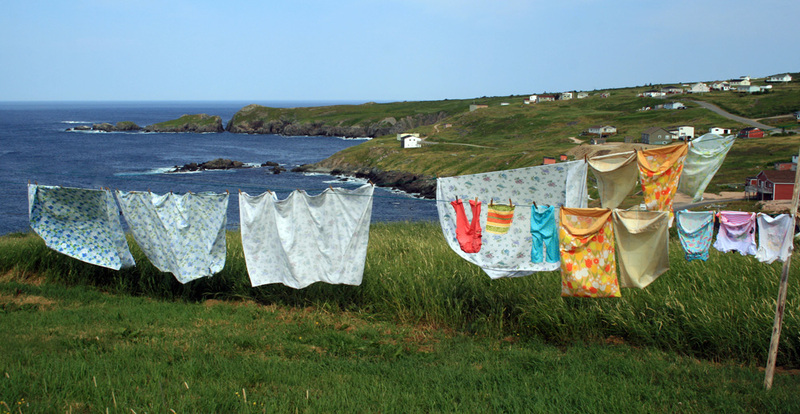 Our family loves ot spend time together and travel in Newfoundland during the summer. One of our favourite destinations in beautiful Grate’s Cove, where my mother-in-law grew up and she still has an old family home that we love! 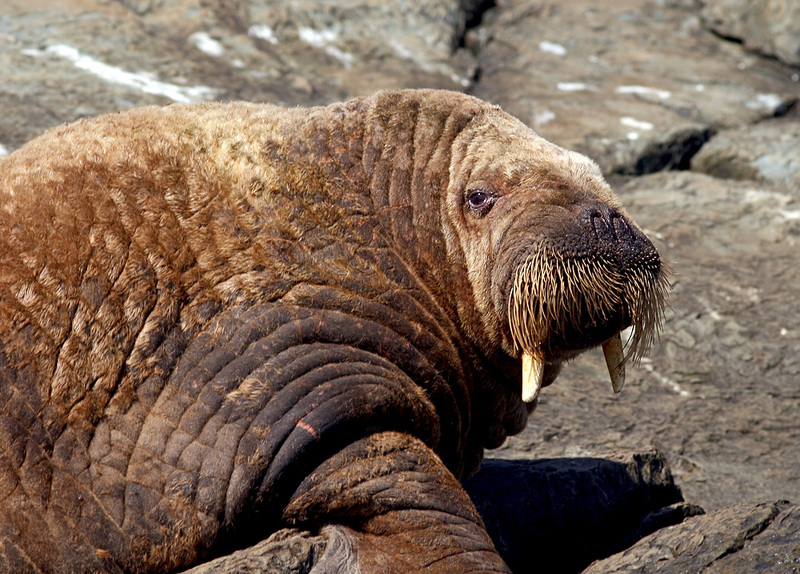 One of the most exciting events of the entire year for me had nothing to do with birds – but instead a mammal. 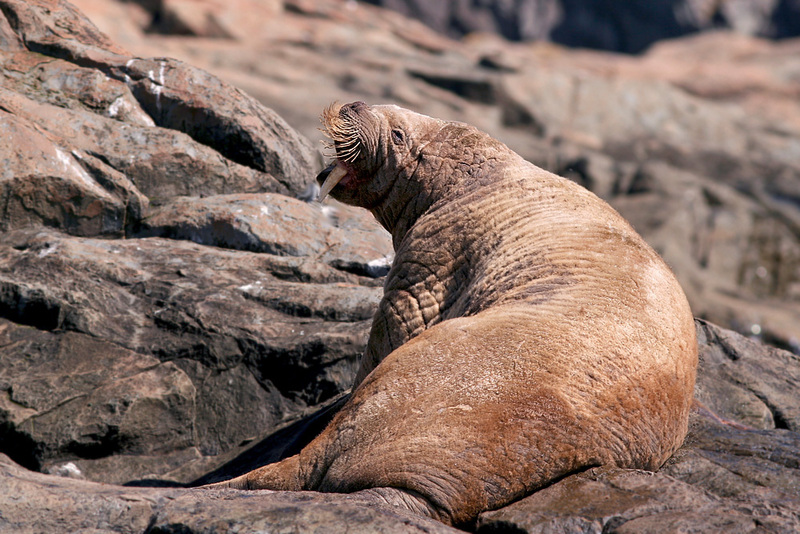 In early September, I managed to catch up with a WALRUS that was discovered hanging out on a rocky outcrop at Bay Bulls! I have always wanted to see one of these magnificent animals, and this one did not disappoint! My story of this encounter turned out the be the most popular post on my blog, my photos were shared across the internet and picked up by various media, and the sighting was published in a local journal. 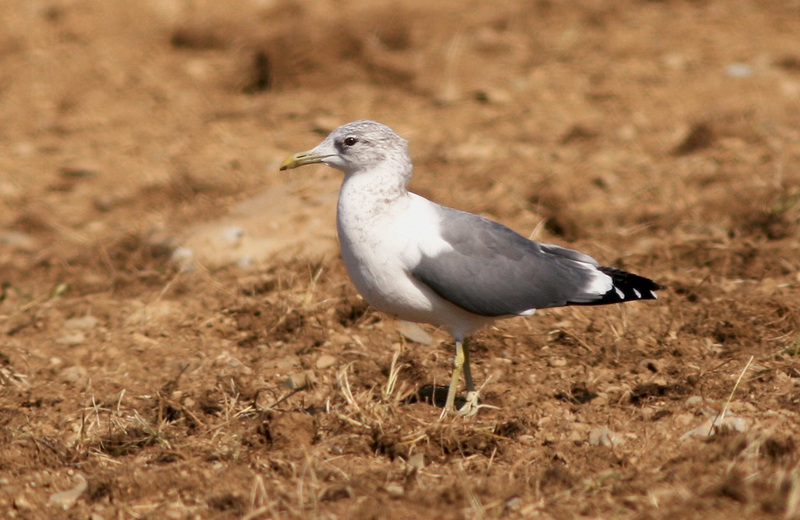 An intriguing Common Gull also showed up in September – one that gave the distinct impressions of the kamchatka race originating from eastern Asia. Bruce Mactavish and I had a great experience after relocating it on a field in Goulds, and its difficult to come to any conclusion except that it was indeed a “Kamchatka Gull“. Unfortunately, it has not been seen since. This Common Gull which showed up in and around St. John’s in early fall was unlike any other seen here before. Could it really have been a “Kamchatka Gull” from eastern Asia?? Crazier things have happened. 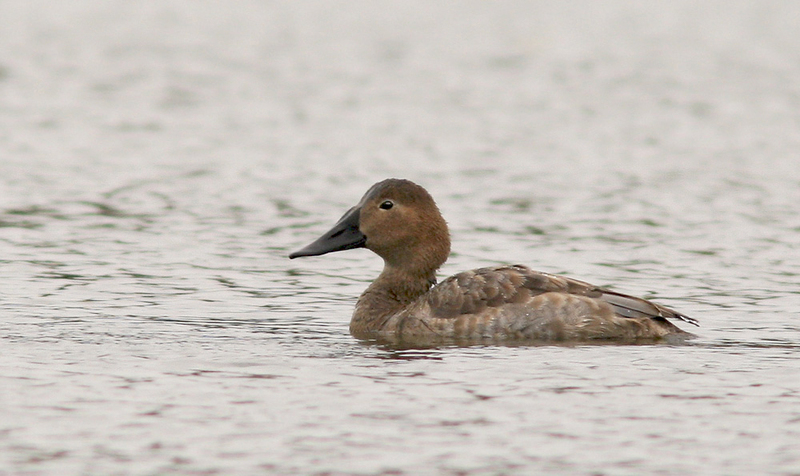 A very rare Canvasback appeared in St. John’s in October … only the second record for the province and the first in more than 40 years! I managed to see it a couple times before it disappeared a couple weeks later. This immature Canvasback provided just the second record for Newfoundland, with the last one having been seen in the early 1970’s! Later that month, all eyes were on Hurricane Gonzalo as it churned north over the Atlantic ocean towards us. 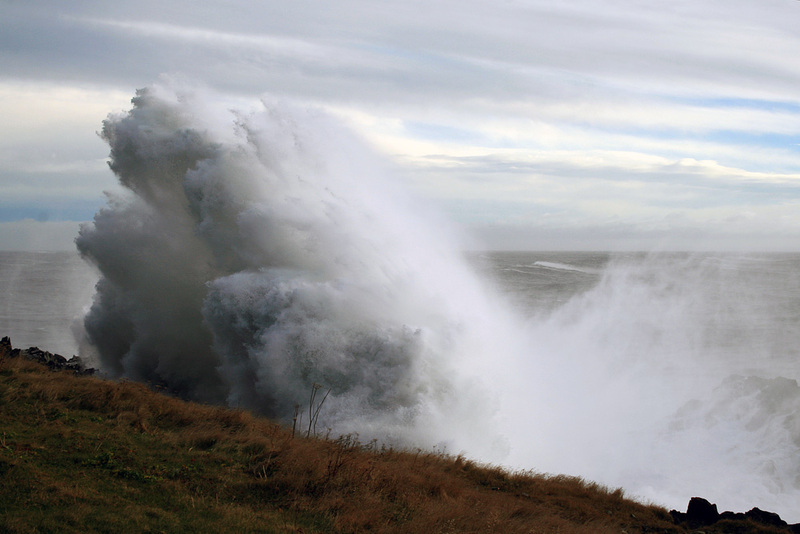 With dreams of tropical seabirds dancing in our heads, three of us met this huge storm at Cape Race just minutes after the eye had passed a few miles east of us. 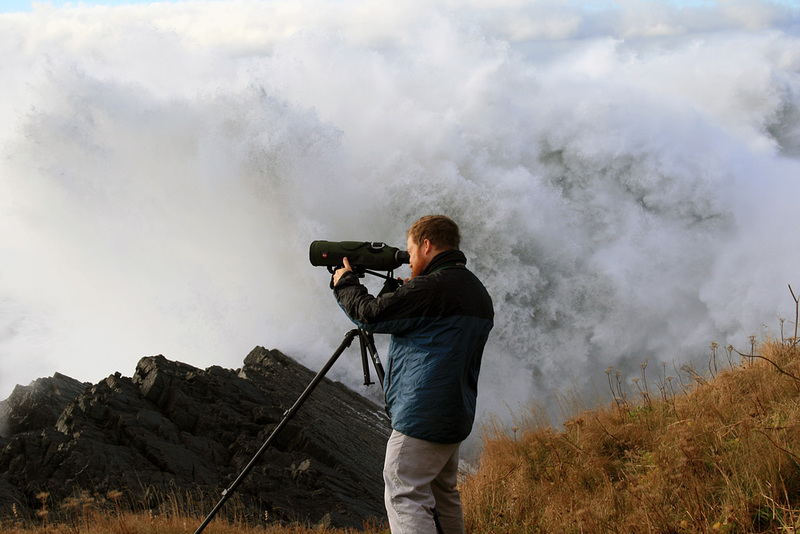 The rare birds didn’t materialize, but the incredible wave action over the next few hours was more than worth the trip! November turned out to be an important month for Bird⋅The⋅Rock … I launched a new website and Facebook page, heralding a big step into the field of eco- and birding tourism. We also hosted an online contest, with Newfoundland birder Diane Burton winning a beautiful canvas print featuring one of my favourite bird photos! A big THANK YOU to everyone who has supported & encouraged me in this new venture!! November is also an interesting time for birds in Newfoundland, and this year was no different. The “star” of the month may have been a Meadowlark that showed up in St. John’s – not necessarily because of its rarity (although it was), but because of its ambiguity. Initial photos seemed to indicate that it “could” be a Western Meadowlark, although lengthy discussions and research proved inconclusive. These species are very cryptic at the best of times, and it seems the lines between them are still quite blurry. Other good birds during the month included a Western Kingbird, Northern Mockingbird and several cool warblers (for which November is best known!). A Meadowlark (Eastern? Western?) that was discovered in St. John’s on November 7. It was seen over the next few days, but the cryptic nature of this bird and its plumage means we may never know which species it was! Pine Warblers are a hardy warbler that get reported more often in November than any other month in Newfoundland. December was relatively mild across the province, which led to some comfortable (and interesting!) birding during the first few weeks of Christmas Bird Count (CBC) season. 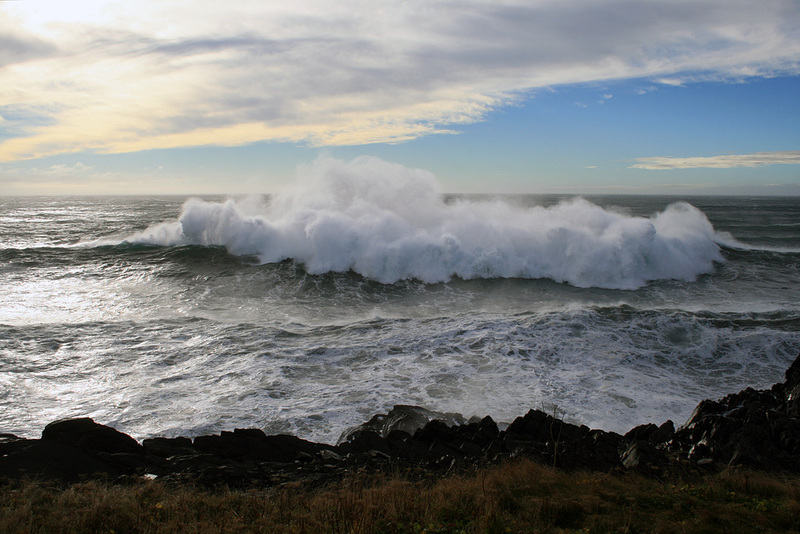 I was fortunate to take part in the Cape St. Mary’s and St. John’s CBCs … read the blog posts for more details! Cape St. Mary’s looks very different in winter (like during this Christmas Bird Count) compared to summer when it is bustling with life. 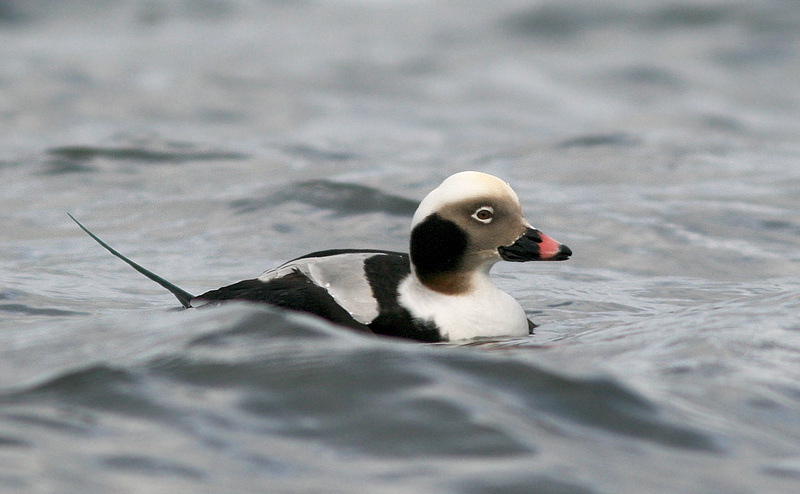 This drake Long-tailed Duck (locally called “hounds”) was feeding at the end of a breakwater in St. Bride’s during the Christmas Bird Count. Between dives, I managed to sneak up quite close by edging along on the piled boulders. May the next twelve months bring you lots of joy, peace and outdoor enjoyment – wherever they find you! 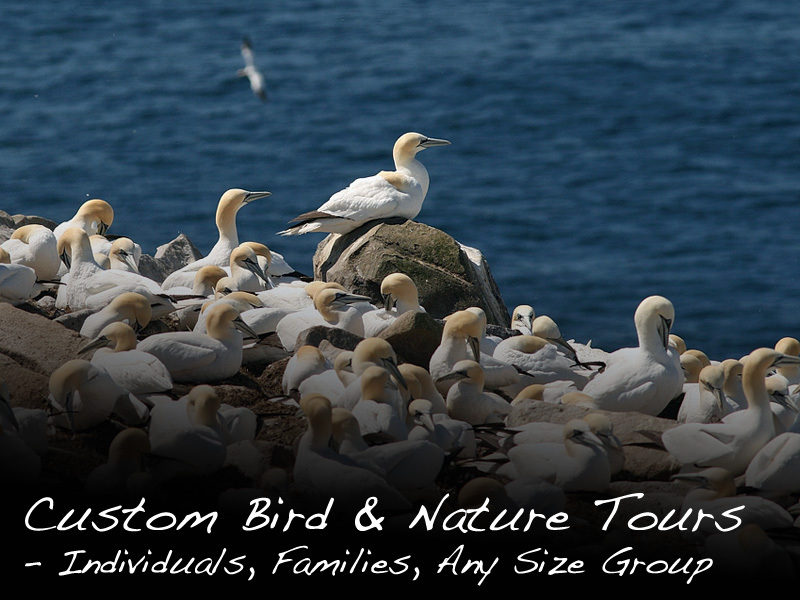 This entry was posted in Birding Tours, Birding Trips, Newfoundland History & Culture and tagged 2014, birds, Christmas Bird Count, Common Redshank, Eagle Eye Tours, European Golden Plover, European vagrants, nature tours, Newfoundland, Photography, rare bird, St. John's, Tours, weather, whales, wildflowers. Bookmark the permalink.